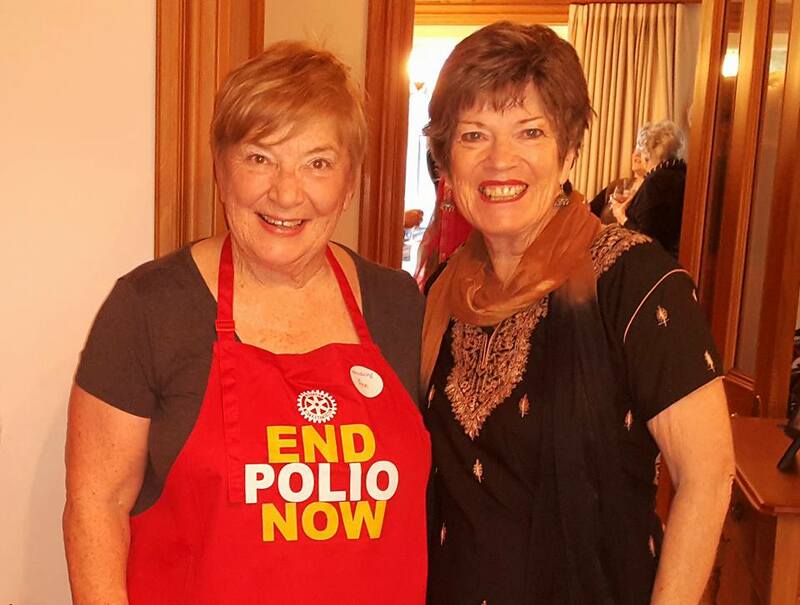 Tawa Rotary held a World's Greatest Meal on Friday 11 November 2016 as a fundraiser for the End Polio Now Campaign. Thanks to all who helped and participated for a very enjoyable evening towards a very worthwhile course - to End Polio Now. 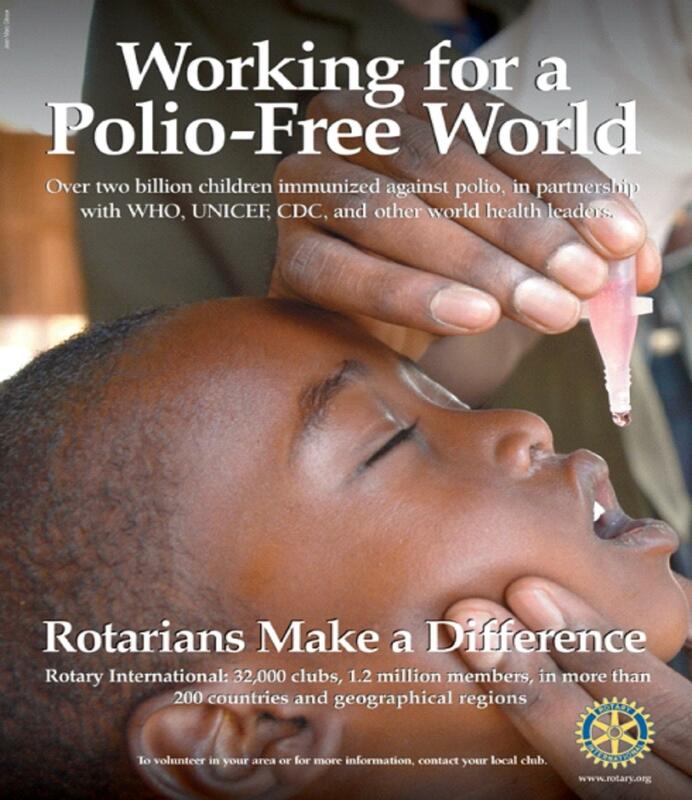 We’re just this far - a tiny way to go - to eliminate Polio from the world. Unfortunately many in the western world have forgotten what it was like to have the threat and victims of polio in our midst and have become apathetic about immunisations and eradication, but as Denise Garcia said on the night, until the polio virus is completely eliminated from the world the threat remains only a plane flight away. 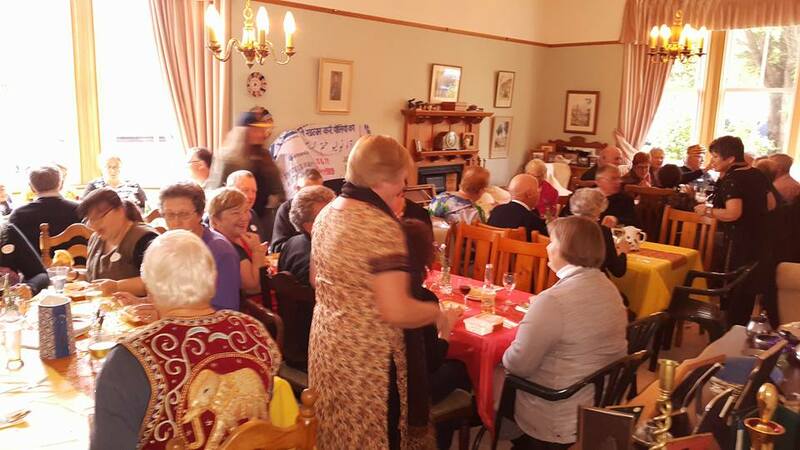 A special thankyou to Turmeric Indian Restaurant, Tawa - their support to provide a delicious meal for this worthwhile fundraiser. Their support and help was greatly appreciated. The evening ended with a great sing along, directed by President Andrew Watson on guitar and Gaelle singing. Original generation time 2.0079 seconds. Cache Loaded in: 0.0615 seconds.